More than half of all Australian adults are either inactive or have low levels of physical activity, getting less than the recommended daily moderate physical activity for good health (Department of Health, 2014). The Heart Foundation of Australia recommends 2.5-5 hours of moderate intensity activity each week with the aim to be active on most, if not all, days of the week (National Heart Foundation of Australia, 2018). 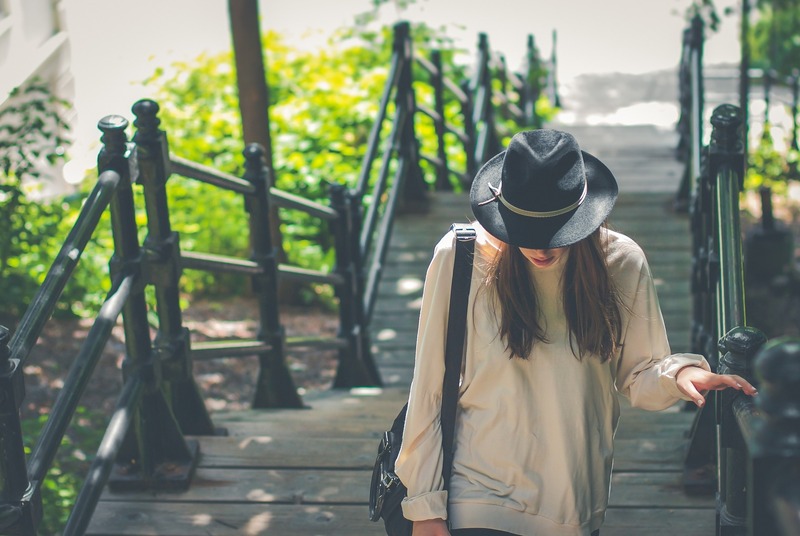 Another commonly recognised goal to maintain proper weight and stay healthy is to take 10,000 steps daily. Why 10,000 Steps a Day? The 10,000 steps a day has its origins in Japan in the 1960s. Research led by Dr Yoshiro Hatano determined the average person took 3,500 to 5,000 steps per day, and that if they were to increase their steps to 10,000 the results would be healthier people. These findings and the timing of the 1964 Tokyo Olympics brought an increased focus on health to the Japanese people (Crandall, 2015). This target has since become a commonly acknowledged goal for daily fitness across the world. Use a pedometer to track your daily steps and aim to improve each day. Get off the bus, train or tram a few stops earlier. Park your car further from work or shops and walk the remainder. Organise a walk at lunchtime with colleagues. Keep walking shoes in your car or office. Join a local walking/park run group. Walk the whole way to work if you can. Take a family walk after dinner. October 5th 2018 marked the 20th year of Walk to Work Day in Australia, aimed at helping employers and employees to build regular walking into their daily routine whilst supporting Diabetes Australia through fundraising. 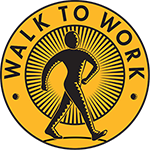 Hopefully your business got involved, however if you missed it rather than waiting for next year there are still great incentive to promote walking or develop a workplace walking program with people who walk before or during work generally healthier, more productive and less likely to be sick or absent (Pedestrian Council of Australia, 2018). 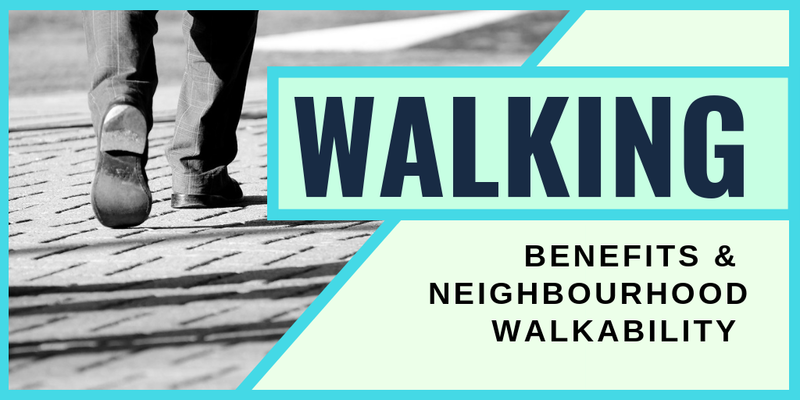 Neighbourhood Walkability – How walkable is your neighbourhood? For people to maintain a healthy lifestyle and continue to walk, a safe and accessible environment is essential. Have you ever stopped to consider how walkable your neighbourhood or regular walking route is? Walkability is the measure of how friendly an area is to walking (Wikipedia, 2018) looking at an area in terms of ease, pleasantness, safety, convenience and connectedness. The National Heart Foundation of Australia has developed a neighbourhood walkability checklist to help individuals survey their local walking environment and identify aspects that help or hinder them when walking. The checklist is designed to provide constructive feedback to local councils by identifying improvements to facilities and infrastructure that will assist in maintaining a walkable environment. Walkability is also an important concept in urban planning and people’s decision on where to live. There are a number of commercial walkability scores that exist, one example being Walk Score (www.walkscore.com) which provides a walkability score from 0 to 100 based on distance to amenities. The higher the score the more walkable the area, with scores under 50 being car-dependent areas. 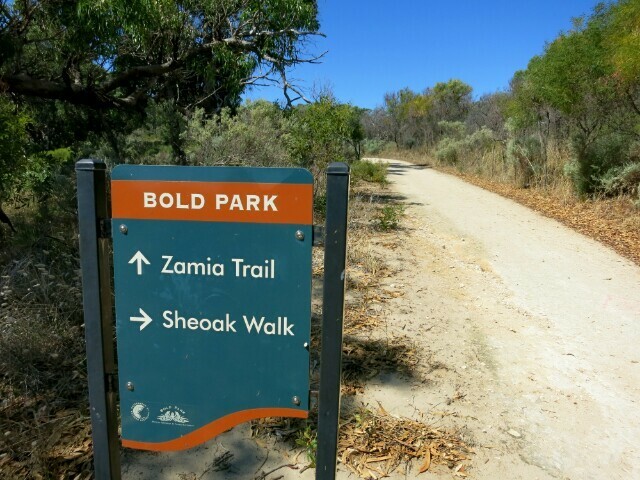 Perth Coastline – great walking paths and provide a range of scenic and heritage walk trails. Perth Hills – Numerous walks of varied length and difficulty. Kings Park – the best way to get around is by foot at one of the largest inner-city parks. Herdsman Lake (Churchlands) – Perth’s largest inner-city wetland. It is important to remember if you are just starting out you should start slowly and build up to the recommended amount, and always remember to warm up and stretch prior to commencing any physical activity.